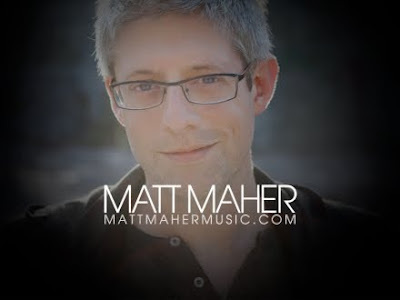 During the week of March 15th, “The Commons”, a Catholic music show which airs on CatholicTV, will feature musicians Matt Maher, and Trevor Thomson. Matt will sing and discuss the song “Lay it Down”. Trevor will sing and discuss the song “We Belong To You”. Trevor Thomas gained national recognition with the release of In This Place, an album of original music. He then began performing at events all over the United States. His sophomore album, Before You, followed in 2000. The release of Trevor’s third album, Eyes to You, marks a significant advance in a career that began over 12 years ago in Southern California. A Los Angeles native, Trevor has a special partiality for the L.A. music sound.